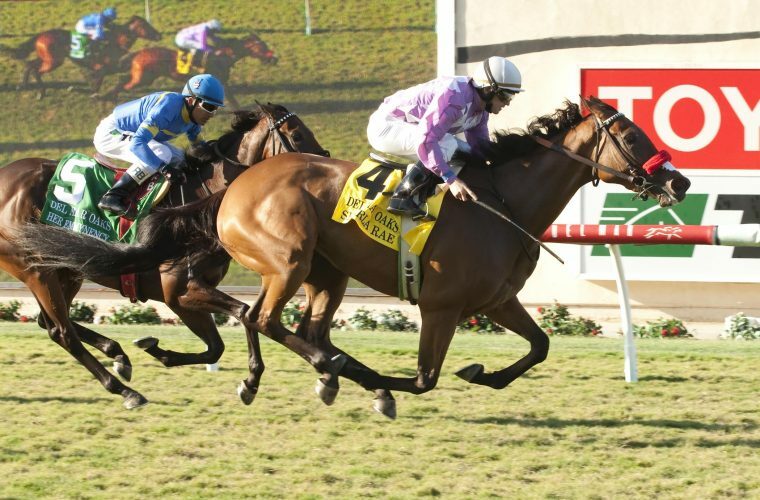 Sharla Rae, a BSW Bloodstock private purchase, wins the G1 Del Mark Oaks. BSW Bloodstock has specialized in the private market over the last six years, purchasing over 20 Stakes horse privately including seven G1 winners. The private market allows for more flexibility when structuring both purchases and sales and at BSW, we feel we do this better than anyone in the industry. Whether buying or selling, we can put you in the position to best achieve your goals. We believe that our excellent relationships in the industry gives us an advantage in matching buyers and sellers. 2016 private acquisitions include (G1) Preakness winner Exaggerator, purchased on behalf of Head of Plains Partners, and (G1) Belmont winner Creator, purchased on behalf of Bobby Flay.